Once in lifetime experience with 4X4outfar.com. 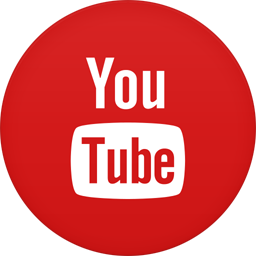 Here are some community pictures of our adventurers, overlanding, products and tours. 4x4outfar.com enjoys overlanding and wants to share with whomever wants to learn about getting out there out far. Over time you will experience the joys of fresh air, sand and shade depending on where you’ve planned. 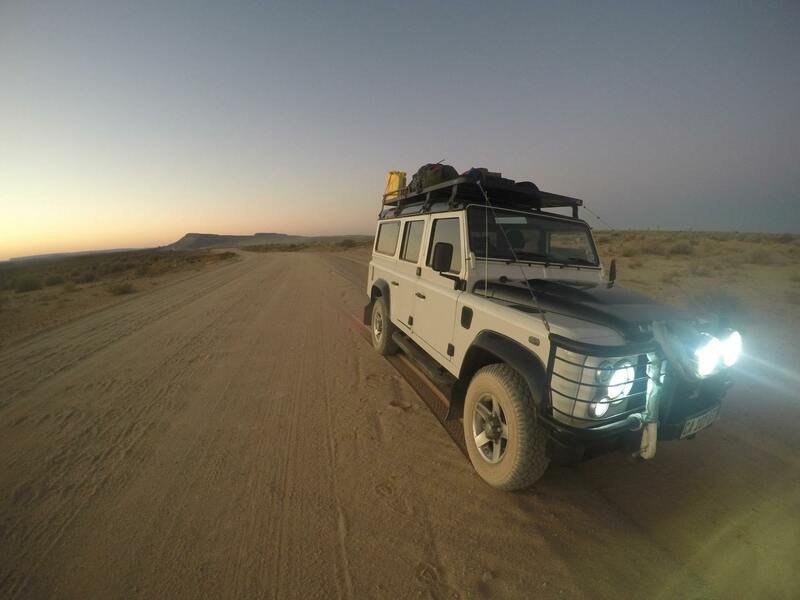 4x4outfar.com asks you to follow us and tour your own regions and climates with ease and relaxation. 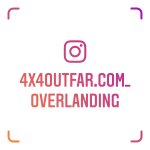 I Started 4x4outfar.com for Overlanding and learning better 4×4’ing to get out of the office and home. Get back to the places I grew up and remember what it is like not doing the same thing every weekend. It’s great getting the family out for fresh air and braai’s with bonfires in the evening.